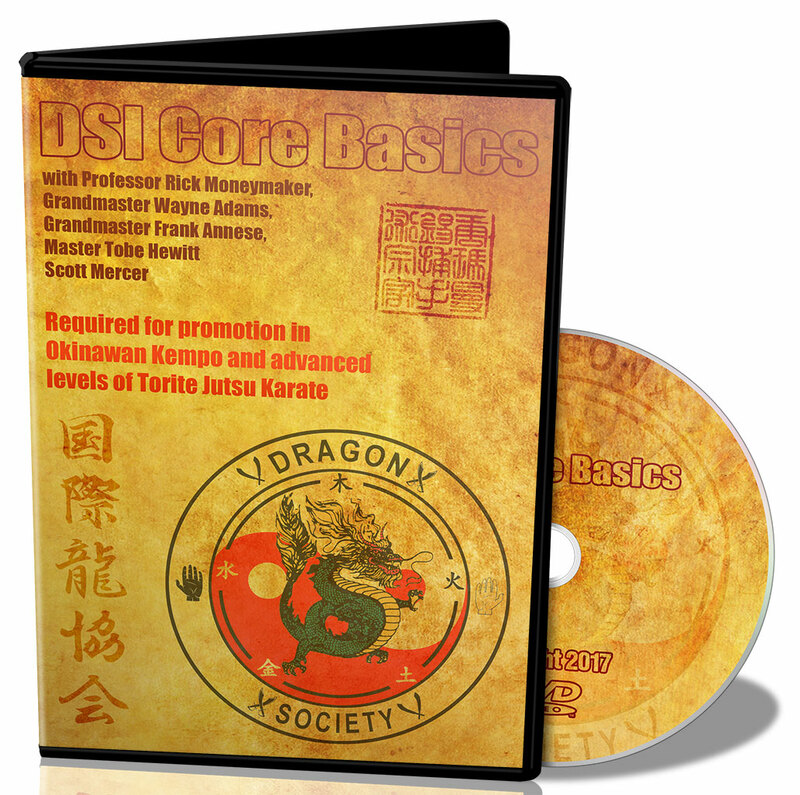 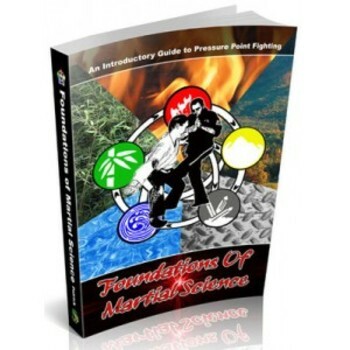 This book is the go-to reference for Martial Artists and healers with cross-referenced material from both an Eastern (Traditional Chinese Medicine) and a Modern Western Medicine perspective. 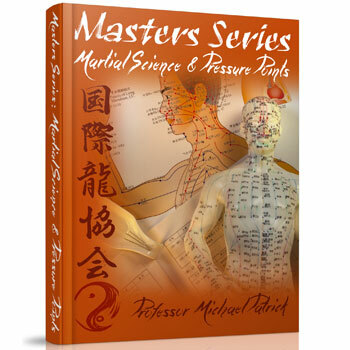 Hundreds of pressure points are depicted with extensive details of what happens when activated along with medical knowledge of point locations, nerve innervation, muscles, arteries, veins, and more. No other texts have this level of detail. 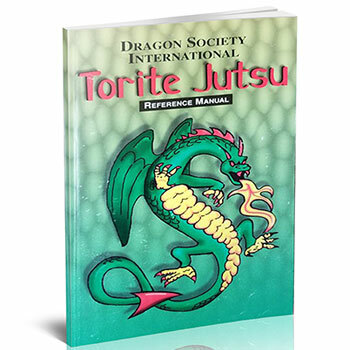 It will replace several books in your library all within one volume! 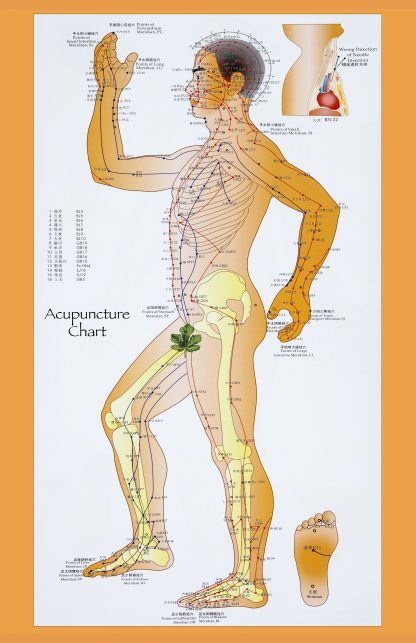 Kyusho Jutsu is the ancient application of acupuncture points for combat. 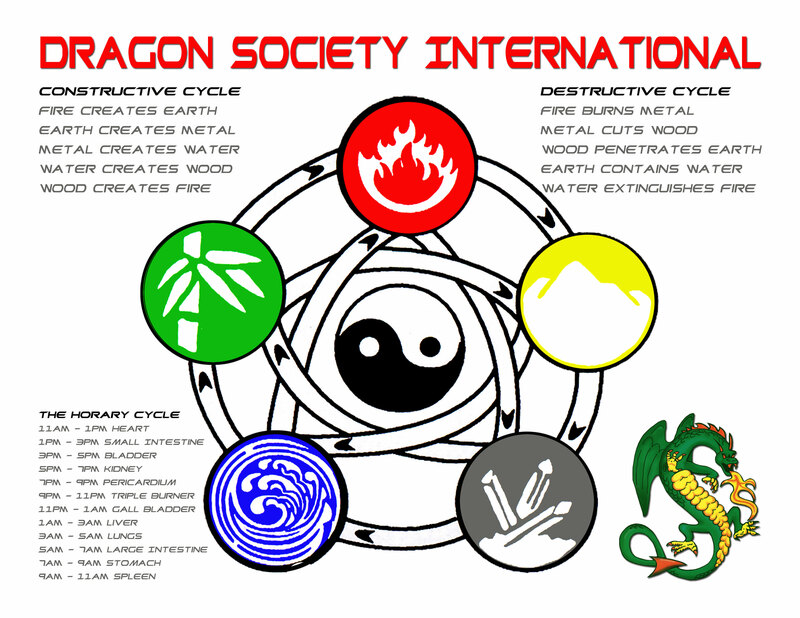 Much of this ancient knowledge was lost until re-discovered. 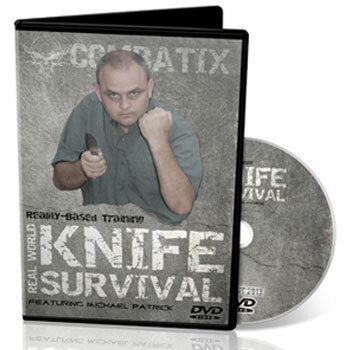 This highly detailed textbook will ensure that never again is this knowledge lost to antiquity. 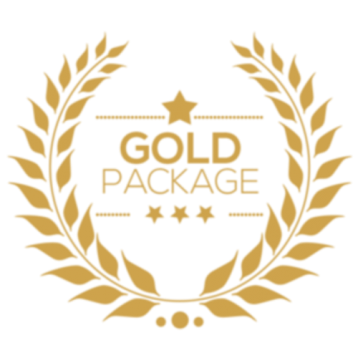 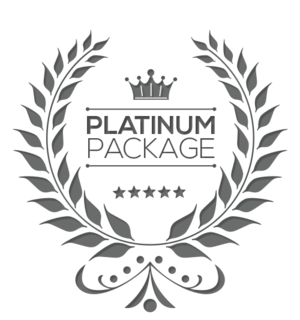 This package combines both the Silver and Gold Packages at a significant discount.